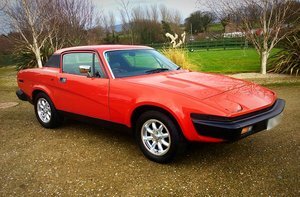 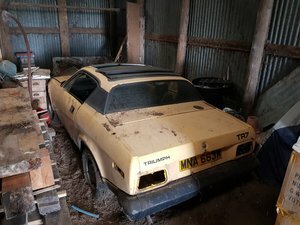 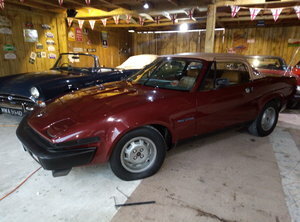 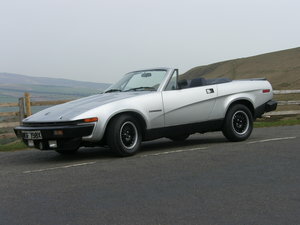 WE are looking to purchase any condition TR7, TR8, TR7V8 & TR7 Sprint. 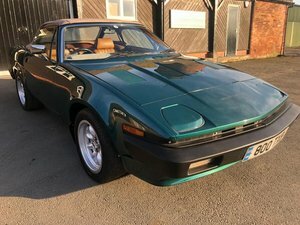 Save wasting your time and money on all the timewasters and tyrekickers. 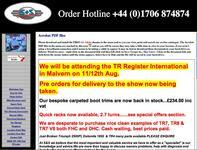 We will pay cash and collect.